This year, 4.2 million kids will be homeless in America. Fight these numbers by joining or starting a Sleep Out today: you’ll raise lifesaving funds to give kids safe shelter and opportunity, and unite your community against youth homelessness. Looking for a Sleep Out participant? Search here. Why join the Sleep Out Movement? 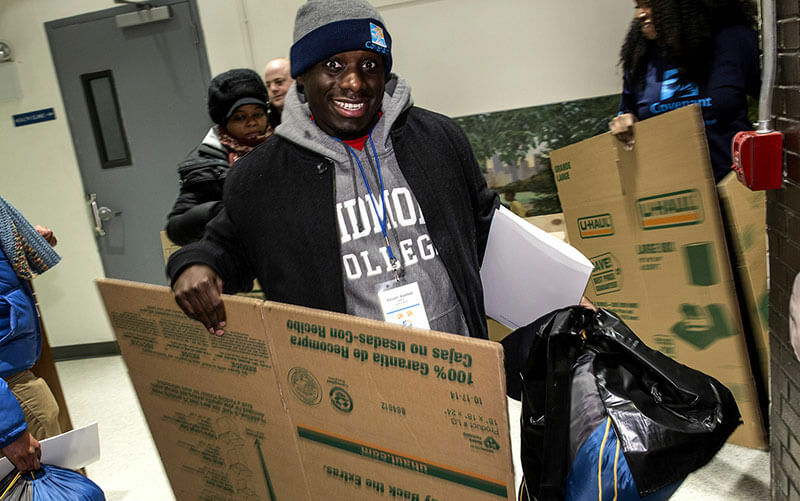 Sleep Out makes a meaningful impact. Sleep Out isn't about pretending to be homeless. We Sleep Out so homeless kids don't have to. When you Sleep Out, you're not just raising funds and awareness - you're showing these young people your commitment to their future. Whether you join an existing Sleep Out or create one of your own with friends and family, colleagues or church, you're shining a light on the injustice of youth homelessness and inspiring entire communities to step up and protect kids. Looking for a Sleep Out in Canada? 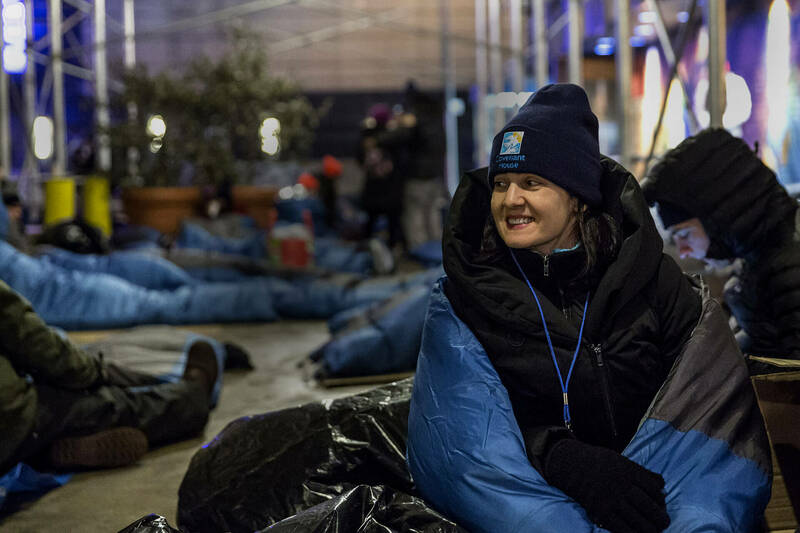 View our Toronto and Vancouver area Sleep Outs. New Sleep Outs are starting all the time. Sign up to keep in the loop, and we'll let you know if a new one comes to your area! Bring the Sleep Out Movement directly to your school or campus. 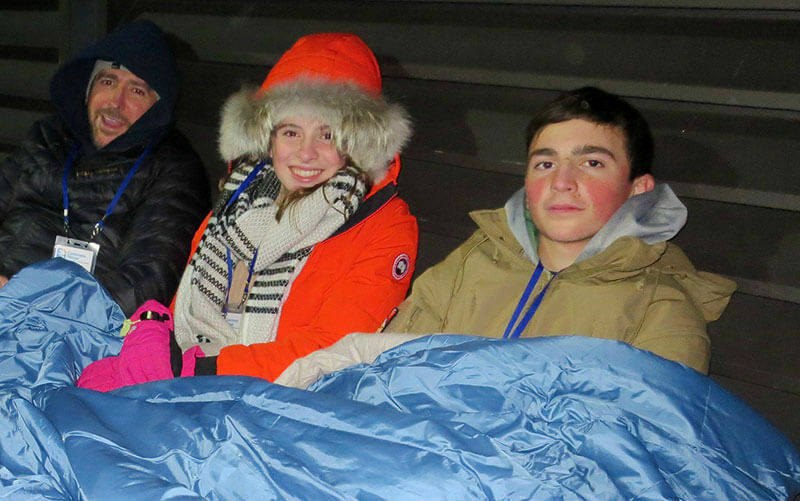 Students of any age are can organize Sleep Outs - it's a powerful way to learn how homelessness impacts kids. Sleep Out America invites anyone, anywhere to Sleep Out. Families, friends, places of worship, and workplaces can come together to raise funds and awareness in their community - all it takes is a leader like you to get things started.